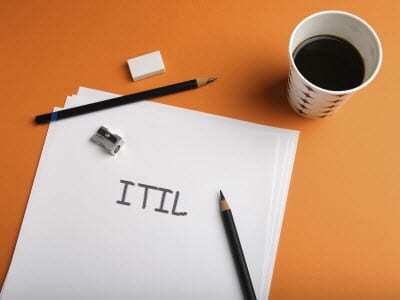 You know ITIL makes sense within the IT department, but what about the rest of the organization? How does adopting ITIL impact other departments and the business overall? Join John Towsley, Co-Founder of Thought Rock and seasoned ITIL expert, as he answers these and other questions.